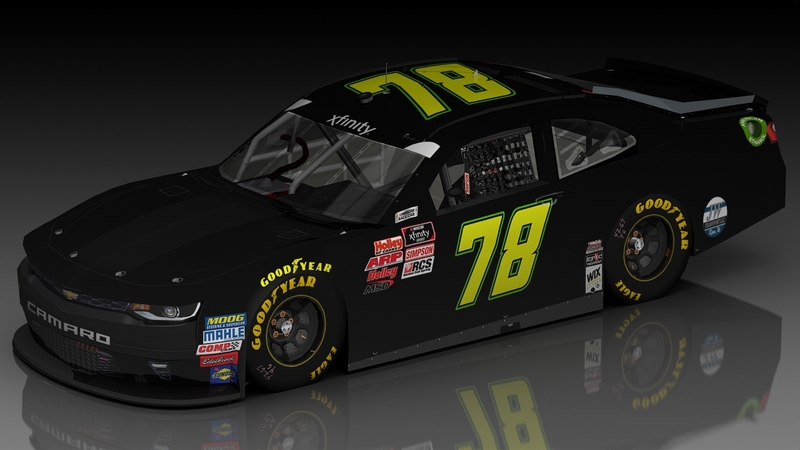 Cody Ware's 78 from Darlington. Thank you so much to @garrett1127 on Stunodracing.com for the beautiful render! Special thanks to @Mudd on Simracingdesign.com for the numbers. Template- SRD, logos from BJ McLeod Motorsports on Facebook, some modified by me. Banner from SDG.